Remaining competitive in today’s economic environment requires an honest evaluation of your company’s core competencies. Very often your annual transportation “spend” is a large percentage of your cost of goods sold. A Private Fleet Conversion (PFC) could be the answer to not only reducing this spend, but also eliminating the challenges of regulatory compliance, ELD mandate headaches, driver shortage and rising costs of insurance and equipment. 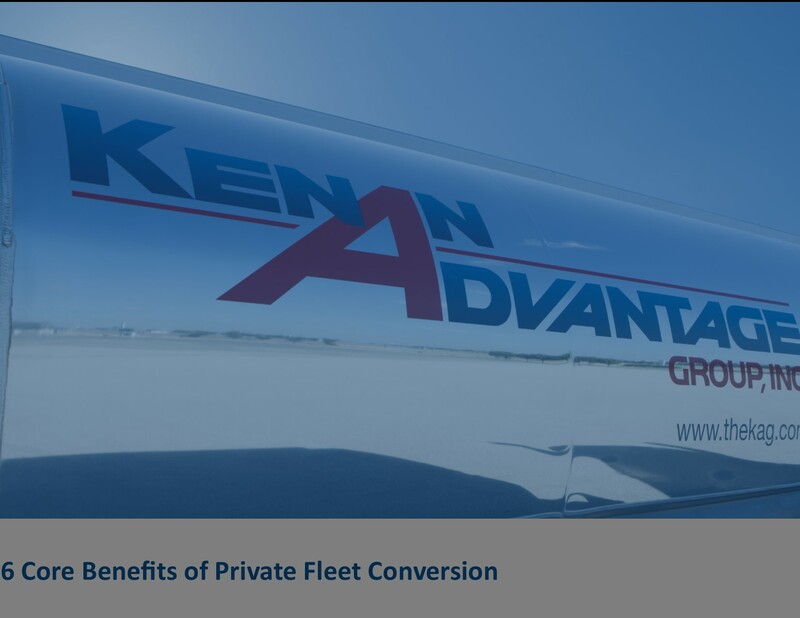 Here are six ways you could benefit from a Private Fleet Conversion. Dedicated Driver Capacity: Guaranteed, specially trained and qualified drivers when you need them, relieving you from the worry of driver shortage. Eliminate Costs of Liability, Risk and Maintenance: The provider takes on the rising costs of insurance, and equipment maintenance and replacement. Eliminate Fleet Management: Enjoy the benefits of a private fleet without the challenges and frustrations of managing one. Remove Challenges of Regulatory Compliance: Providers handle the ever-changing industry regulations and compliance challenges. Maintain Control and Visibility: With advanced technology, you have the visibility to see all your loads and still have the power to cancel, change, pull or push loads on demand. Free-up Capital: The sale of your trucking assets unlocks capital for better use in the growth of your business. Keep these in mind as you consider if a PFC is a strategic move for your business. And stay tuned for a more detailed guide to Private Fleet Conversion.